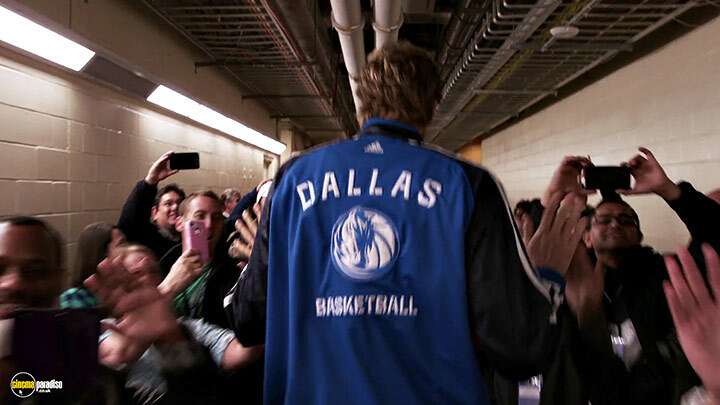 Dirk Nowitzki, Holger Geschwindner, Kobe Bryant et al. 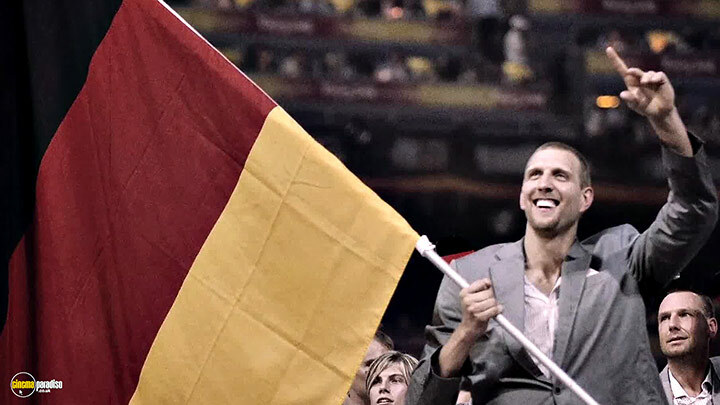 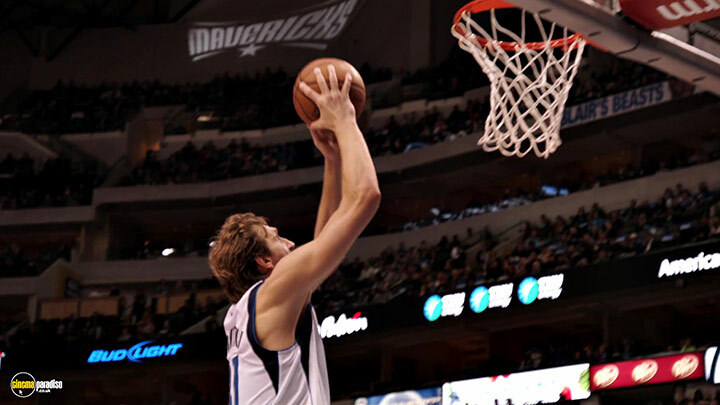 Thirteen-time All-Star, League MVP, Finals MVP, NBA Superstar Dirk Nowitzki is one of the greatest and most famous athletes of all time as the first non-American to lead his team to a NBA victory. 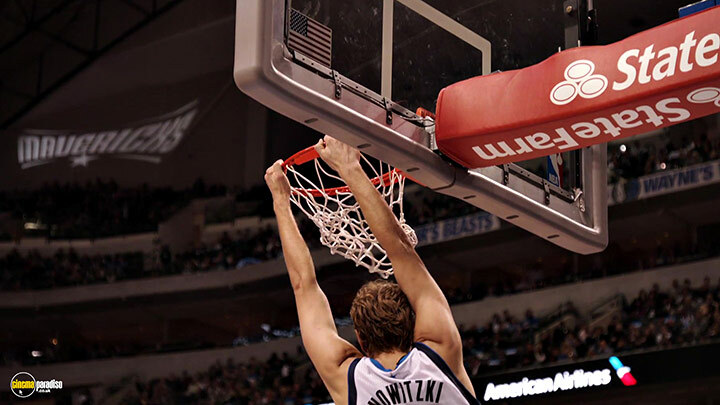 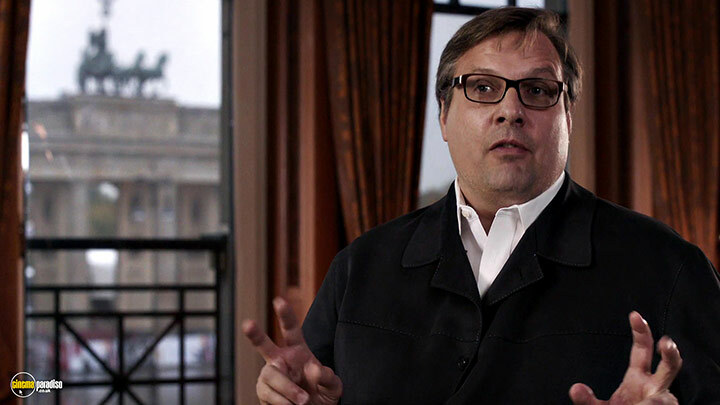 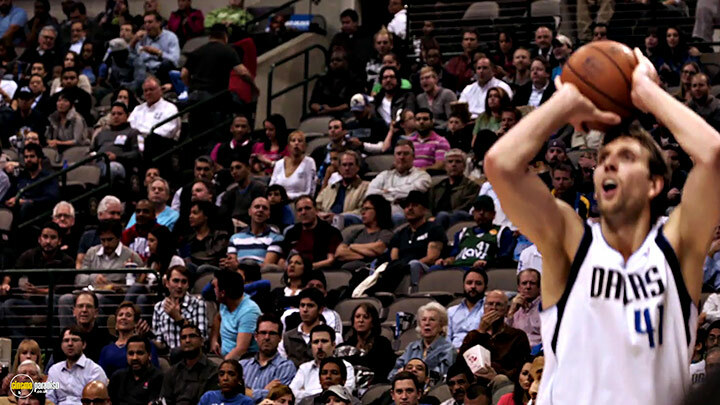 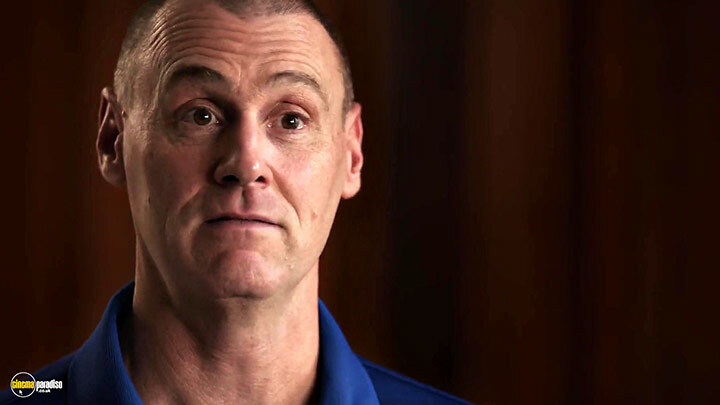 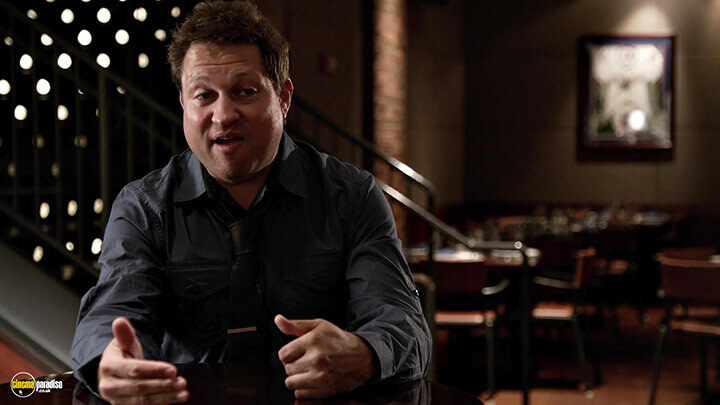 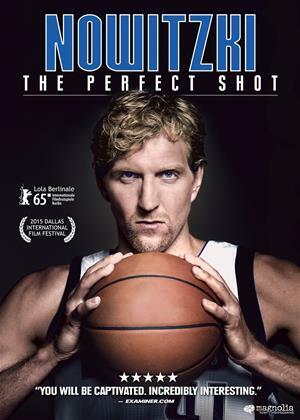 "Nowitzki: The Perfect Shot" was produced by Emmy Award-winning filmmaker Leopold Hoesch and features exclusive NBA footage and interviews with NBA legends such as Dirk Nowitzki, Kobe Bryant, Yao Ming, Steve Nash, Michael Finley, Jason Kidd, Rick Carlisle, Mark Cuban, David Stern, Don Nelson and former German Chancellor Helmut Schmidt covering the incredible success story of Dirk Nowitzki, from second league German basketball to one of the top athletes of the NBA.